Over forty years of partnering to create dependable security communication solutions. Read about Aiphone in the news and all the different ways we're working to evolve the security and communication landscape. 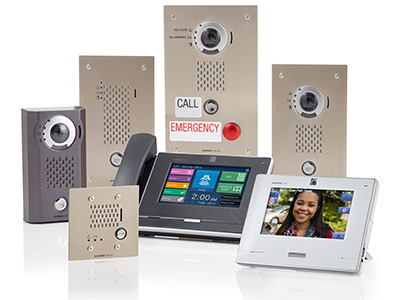 With our wide selection of products, Aiphone is the most respected brand of security and communication systems worldwide. See all the national, regional, and local shows Aiphone will be attending. Check out our open positions and learn about working for an industry leader.